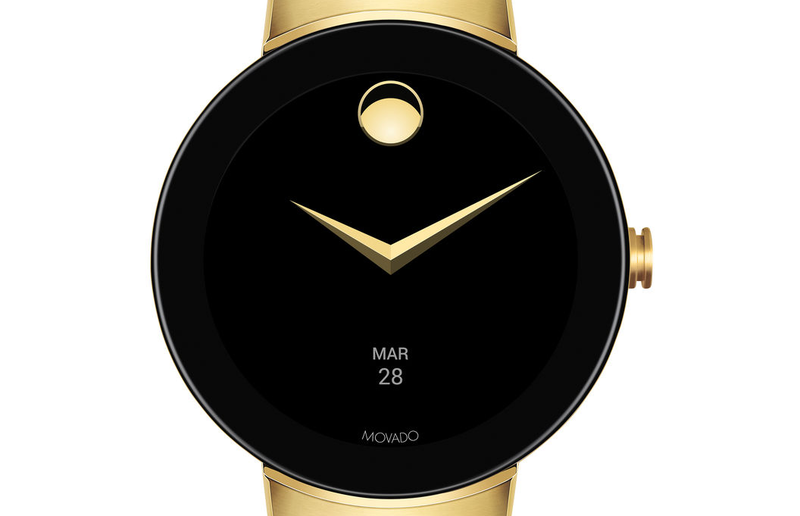 The minimalist American watchmaker Movado announced a few weeks ago it was going to release an Android Wear watch, but it neglected to offer up any pictures of the device. Now it's officially unveiled. 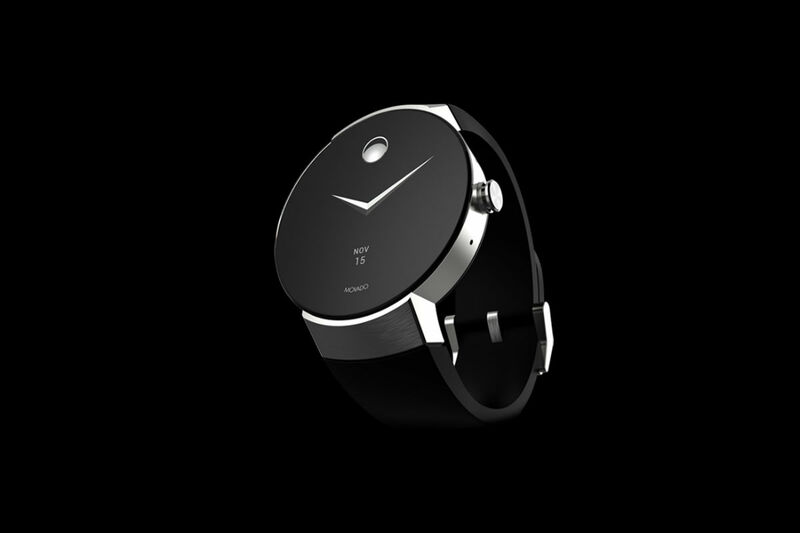 The Movado Connect looks exactly how you'd expect a smartwatch from Movado to look. 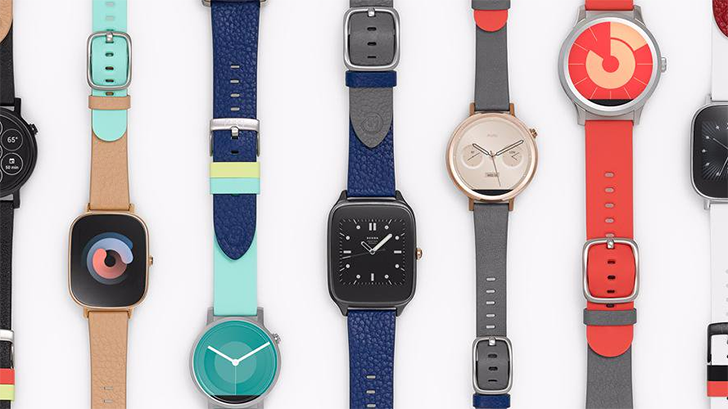 Wearables aren't exactly tearing up the mobile landscape like they were two years ago, but Google still seems to be all-in on its Android Wear platform. And surprisingly, the company is apparently bringing in interest from conventional watchmakers. 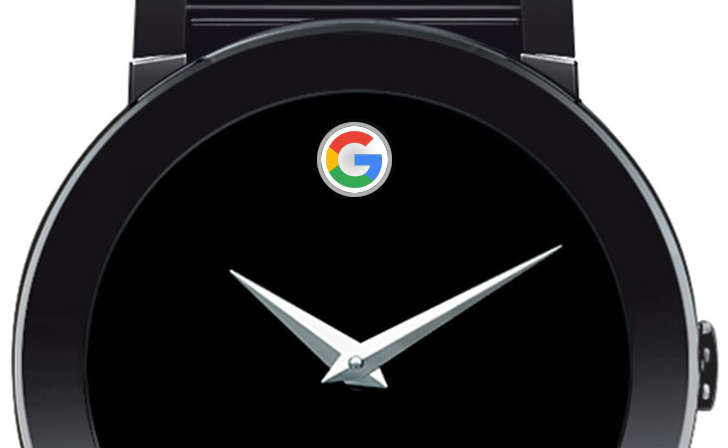 Movado, a Swiss-American watchmaker known for simple and elegant luxury designs, has announced that it will have at least one Android Wear model later this year. Movado Connect will launch in the fall running Android Wear 2.0.